Spend the afternoon sailing on one of Flamingos famous catamarans. In this fun filled combo you will have an entire day of adventure. On the UTV portion of the tour you will see breathtaking scenery. We will take you to an elevation of 1240′ feet up winding mountain trails. Once you get to 1240′ you can see for miles in every direction. 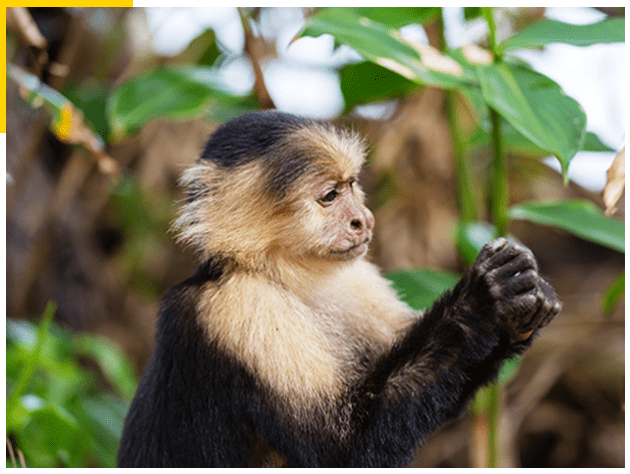 Then you will follow the Monkey Trail that puts you out right in front of the world famous Danta Beach. We will then take you to 5 different beaches where you can swim, snorkel or just play in the sand before you are on your way back. Once you are back you will ride to our office where we will then take you to the Flamingo Marina where you will get onto the catamaran for the next part of your adventure.Spend the afternoon sailing on one of Flamingos famous catamarans. After sailing up the north coast the captain will anchor at one of many snorkeling spots where you can enjoy water sports such as a snorkeling tour, sea kayaking or playing in the ocean. While you work up an appetite the crew will prepare you lunch and then refreshments. Then get ready for the light show of a lifetime as the catamaran returns to flamingo and you have the best seats in the house to watch the sunset as the sun disappears under the horizon, tip:watch for the green flash. This is an all inclusive trip just bring a towel, bathing suit and sunscreen.